Are Austin police’s cadets trained to be ‘warriors’ or ‘guardians’? Some Austin police cadets allege a culture of abuse toward citizens during training. 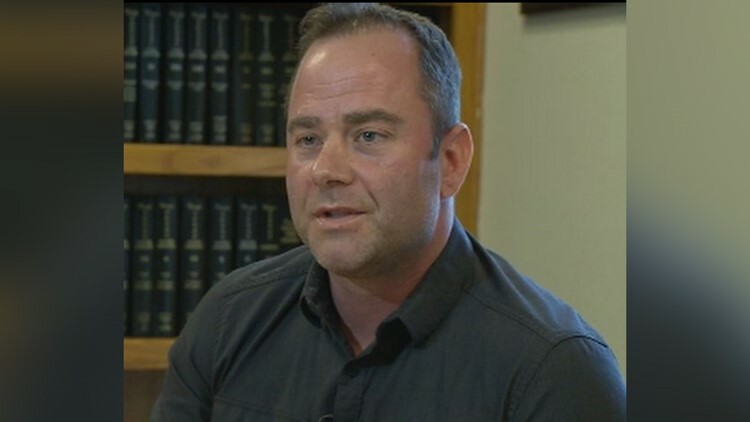 The department and Interim Police Chief Brian Manley deny their allegations. AUSTIN — The Austin police academy is the training ground for the city's next generation of officers -- an intensive eight-month period that experts said sets the tone for a law enforcement career. But a group of former cadets said they do not think the training is in line with Austin's values and creates a culture that spills onto the street. The cadets came to the KVUE Defenders and the Austin American-Statesman and sent a letter to the city to raise awareness about what they see as a matter of community concern. The department and Interim Police Chief Brian Manley deny their allegations, which include objectionable language about Austin citizens and demeaning behavior toward cadets. Interim Austin Police Chief Brian Manley denies allegations that the training academy is too aggressive. Manley said he does not think the cadets' statements are accurate. He said he supports the work of the training academy. "We are giving them the requisite knowledge they need to go out and succeed in a very difficult profession," he said. 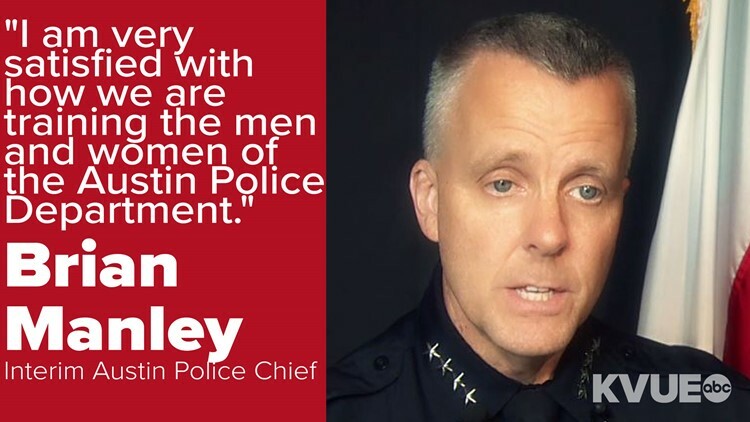 "I am very satisfied with how we are training the men and women of the Austin Police Department." 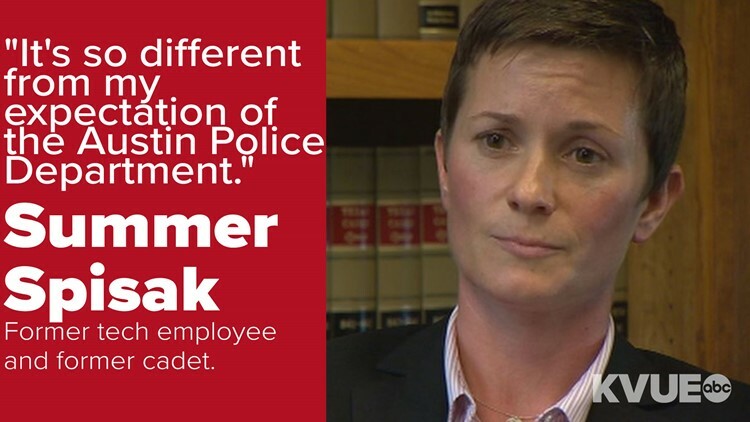 Summer Spisak, a 38-year-old former tech employee who participated in nine weeks of the eight-month academy last year, said instructors told her and other cadets they would "punch them in the face" if they said they wanted to be police officers to help people. Summer Spisak is a 38-year-old former tech employee who participated in nine weeks of the eight-month academy last year. She said she left the department's academy after about nine weeks because of an injury she sustained during a training exercise and because of issues she had with the training program. "It's so different from what is portrayed," Spisak said. "It's so different from my expectation of the Austin Police Department." Jonathan Murray, who now works in sales for Dell, said instructors repeatedly degraded the homeless and prostitutes, referring to them as "cockroaches" and suggesting they "find a transient" if they were bored and wanted a felony arrest. Jonathan Murray, a former cadet,&nbsp;now works in sales for Dell. He too said he quit the program after being injured. 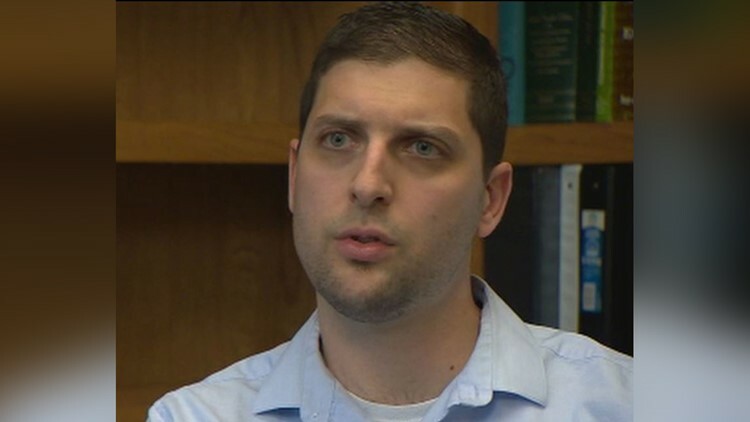 Michael Gibbons, who served four years in the Navy, said he recalled an instructor telling cadets about how he watched two women fight from his car instead of intervening "to get a laugh out of it." Michael Gibbons, a former cadet, served four years in the Navy. Other cadets who are now on the force said they do not recall hearing such comments. In training programs nationally, some emphasize a philosophy of being a "warrior" -- a philosophy in which constant danger is pressed upon officers. In that training culture, officers must be ready for battle at a moment's notice. A "guardian" philosophy emphasizes what some consider a softer side of policing, in which officers are taught to try to de-escalate situations through conversations. Manley said he thinks the department teaches cadets to be both.